Below is a list of the kids that will make up the 2 high school teams we will have this year. 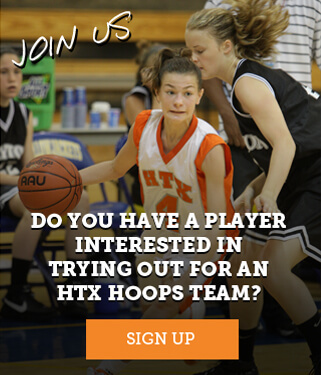 We appreciate everyone trying out and quite humbled by the many players expressing interest in the HTX Hoops programs. We wish we could have had more teams.